CPS-100 is a long-distance transmission unit for one CCTV camera. It provides excellent quality in against-noise and good isolation to maintain high performance of Video. In some interfered projects such as Elevator, Factory, Engine room, motor machine, ......etc. 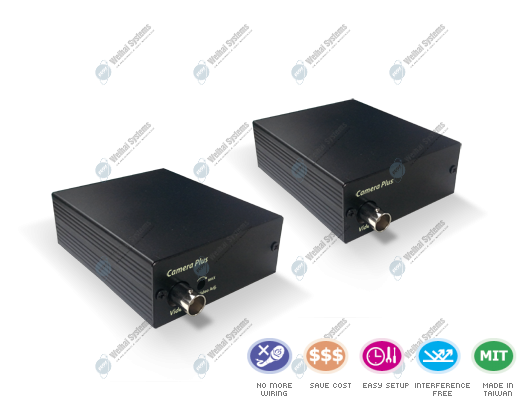 CPS-100 can solve the Video interference easily.